The January edition of the Factors In Focus newsletter has been posted to the website. 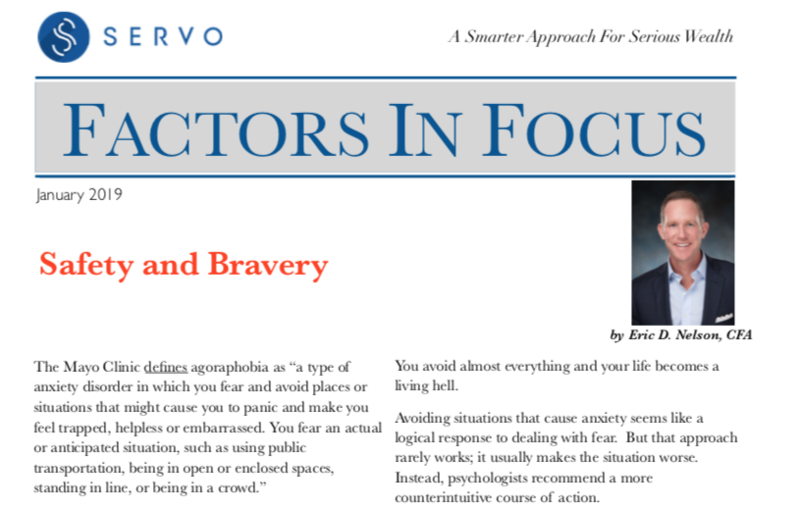 Safety and Bravery, as well as previous publications (including the previously unpublished December article), can be found on the Factors In Focus page. Clients will be receiving their copy in the mail shortly, so please take the time to read either the electronic version or the physical version when it arrives.